Learn from my mistakes people. If you are offered Protected Registration, don’t do it. 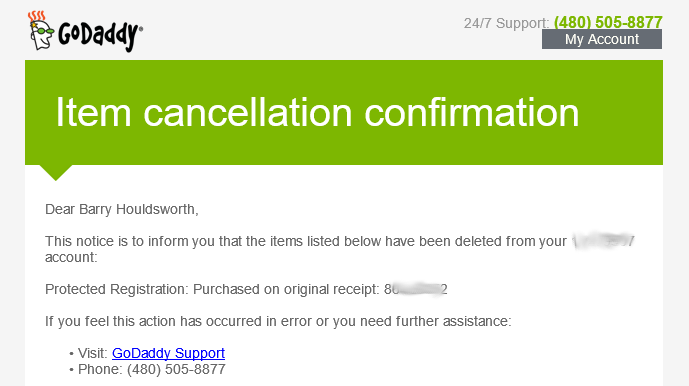 And stay clear of GoDaddy and their shoddy business practices.